Russia 2018 World with the trophy. The Minister made this known on Monday while briefing journalists on Nigeria’s plans ahead of the global soccer fiesta billed to take place in Russia next summer. He said works were underway to put the Abuja National Stadium in top shape so that the Super Eagles can play some high-profile friendlies at home before departing for the 2018 Mundial. 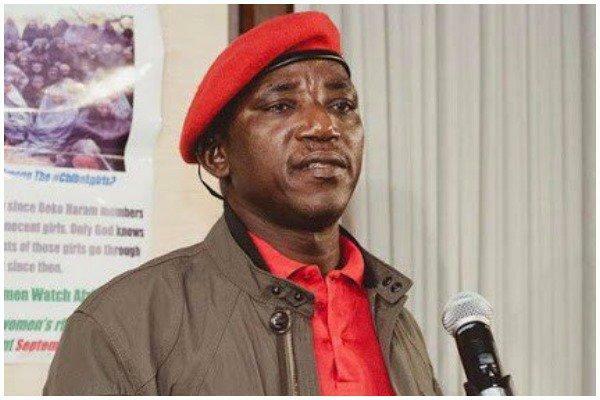 Dalung also promised to ensure there was no political interference in the final selection of the players that will represent Nigeria in Russia. According to him, part of the reforms the government would carry out in the Nigerian sports sector; includes zero tolerance for interference in the composition of teams. The Minister added, “Global football is politics. But for us we are working very hard. The effort we are putting up resulted in the outcome of our last friendly match against Argentina. “As we speak, we are improving on the outcome of that match because we know that there are other stronger contenders we are likely going to engage them before the World Cup and play one of the matches here at home to receive the blessings, prayers and support of Nigerians before the World Cup. “We are convinced and determined that we would do everything possible not to disappoint Nigerians. We are going to wrest the trophy and bring it to Nigeria. “Since Gernot Rohr came on board as coach of the Super Eagles, we have allowed him to exercise his discretion in determining the composition of the Super Eagles’ team. “I have spoken with him. His greatest plea is that he wants a situation the team will play at home and play in Abuja before leaving for the World Cup and we are working very hard to ensure the pitch is ready so that the team can play before leaving. “But as for interference, that is no more part of the architecture of the administrative structure of governance of sports in Nigeria.